This is a slightly lesser known group of daffodils, but they are certainly worth getting to know a little better. 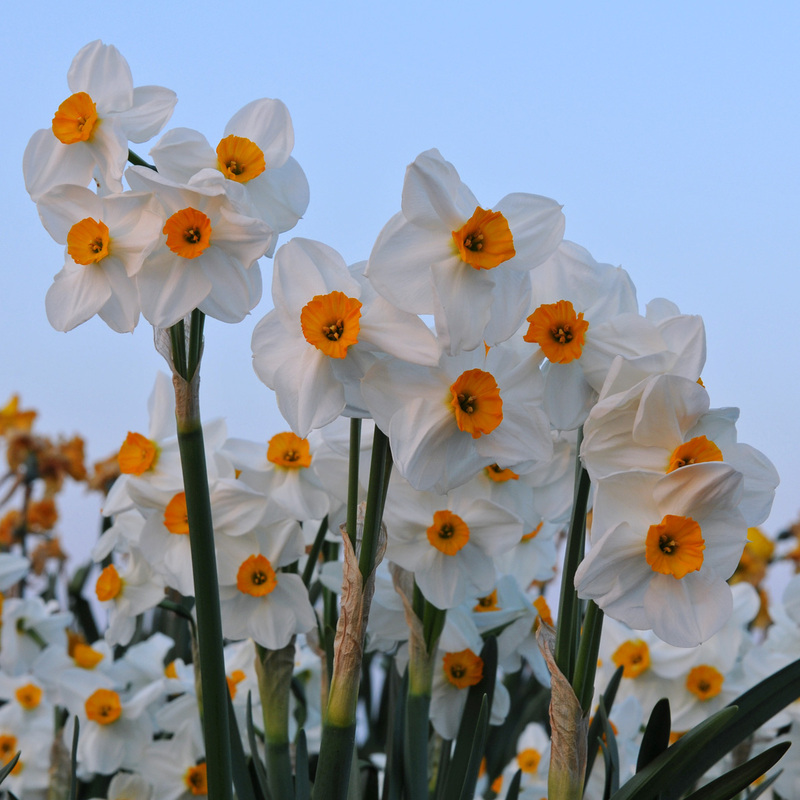 These are rich-blooming daffodils that spring from the wild jonquilla daffodil, and have certain unique characteristics: they have a lovely scent and grow several flowers per stem. I highly recommend you try out some of these daffodils and pick a bunch of them in spring.